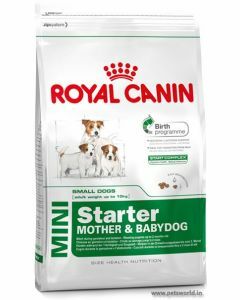 New Born Shih Tzus need great attention and care, particularly while feeding them. 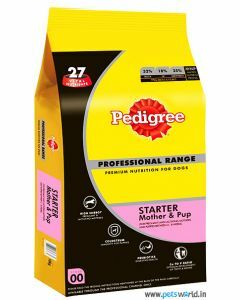 If maternal milk is not available to them, they need to be fed with high-quality milk replacers for a good 3 to 4 weeks. 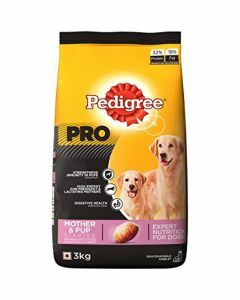 After a period of one month, you can feed them semi-solid foods which act as an ideal transition from the mother’s milk. 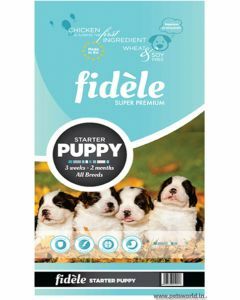 We at PetsWorld offer you both canine milk replacers and puppy foods for nourishing your Shih Tzu puppies the best possible way. 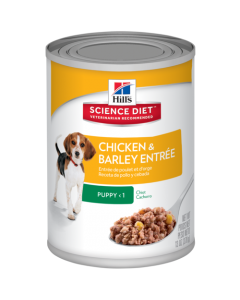 A diet like Hill's Science Diet Puppy Chicken & Barley Entre provides top quality nourishment to newborn Shih Tzus. 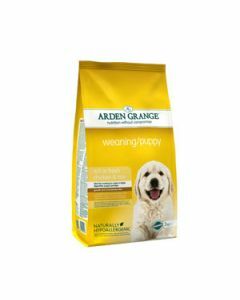 They facilitate mobility and also keeps a stronger immune system in the pups. 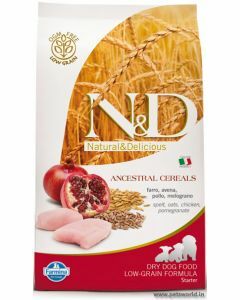 The savoury meaty taste makes it highly delicious. 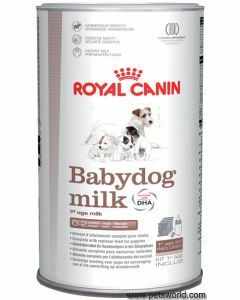 Royal Canin Baby Dog Milk is another excellent puppy milk replacer where the ingredients offered by it mirror the nutrition provided by maternal milk. For Shih Tzu puppies who are completely weaned, a diet like Royal Canin Mini Starter fulfils all their health requirements. The food consists of kibbles which has a great rehydration property making it gentle and edible to eat. 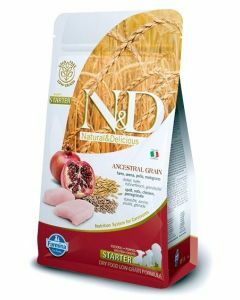 This diet can also be fed to nursing mothers who usually require a lot of energy during the lactating phase. 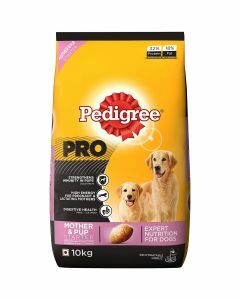 Other top-rated Starter Dog Foods at PetsWorld for Shih Tzu puppies include Arden Grange with Chicken Weaning Puppy, Fidele Puppy Starter, Pedigree Pro Mother and Pup Starter etc.